The company aims to satisfy the needs of its customers, providing service with quality and excellence, adding convenience and safety, when making your purchases. The company is a business intermediary via internet and has a varied mix of products, which caters to all audiences, from hobby to professional use. 04.10.2018 в 22:16 New promos and banners in JWT! New promos and banners in JWT! 26.09.2018 в 22:17 New promotions and banners in JWT! 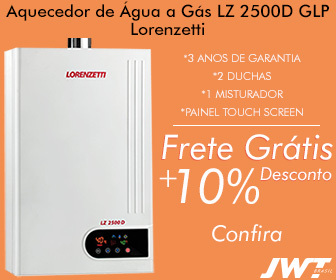 Gas Water Heater 1600n GLP Lorenzetti: 45% discount. 06.09.2018 в 23:56 New coupon at JWT! 05.09.2018 в 23:23 New promotion and banners in JWT! 30.08.2018 в 18:04 New banners in JWT! 29.08.2018 в 18:50 New banners in JWT Brasil - Ferramentas. 24.08.2018 в 19:38 New banners in JWT! 23.08.2018 в 20:20 New promos and banner in JWT! New promos and banner in JWT! 03.07.2018 в 20:15 New promos and banners in JWT! 27.04.2018 в 22:14 New promotion and banners in JWT! 24.04.2018 в 21:24 New promotion and banners in JWT! 24.04.2018 в 19:13 New promos and banners in JWT! 21.04.2018 в 00:15 New promotion and banners in JWT! 17.04.2018 в 19:49 New promotions and banners in JWT! 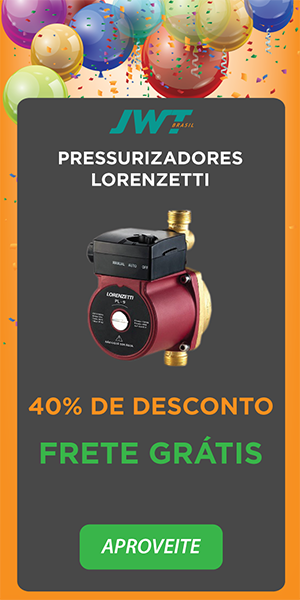 13.04.2018 в 21:32 New promos, coupons and banners in JWT Brasil! 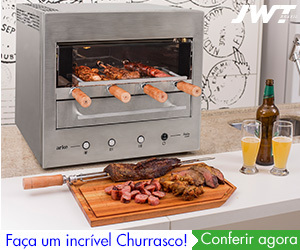 New promos, coupons and banners in JWT Brasil! 13.03.2018 в 00:07 New coupon and banners in JWT! New coupon and banners in JWT! 12.03.2018 в 18:09 New promotion and banners in JWT! 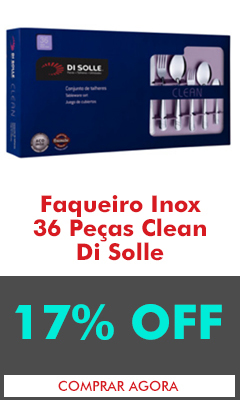 Cooktop Inox Domino Gas Tramontina - 15% OFF in boleto or 10X without interest. 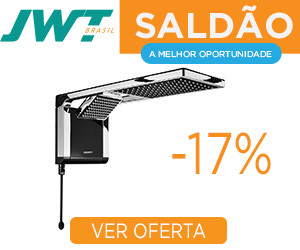 07.03.2018 в 17:16 New promotion, coupon and banners in JWT Brasil! New 20% OFF coupon on every site - No minimum value! 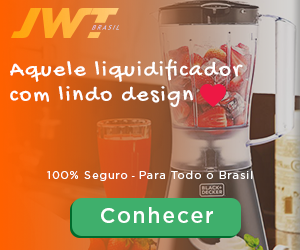 09.02.2018 в 22:48 New promos, coupon and banners in JWT Brasil! 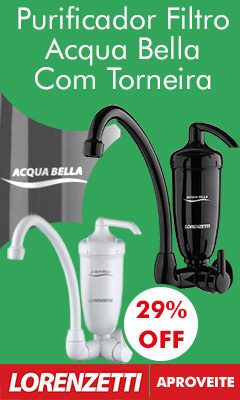 New promos, coupon and banners in JWT Brasil! 10.01.2018 в 20:33 New promos, coupons and banners in JWT! New promos, coupons and banners in JWT! 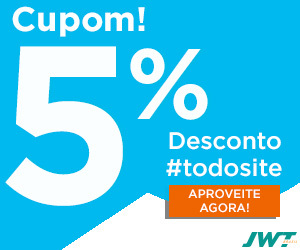 08.12.2017 в 21:23 New JWT discount coupon! 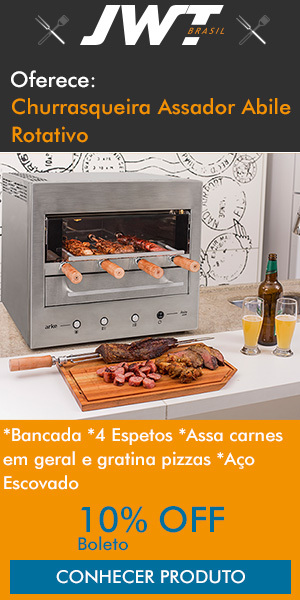 Barbecue 10% OFF with coupon! 05.12.2017 в 21:26 New promos and banners in JWT Brasil! 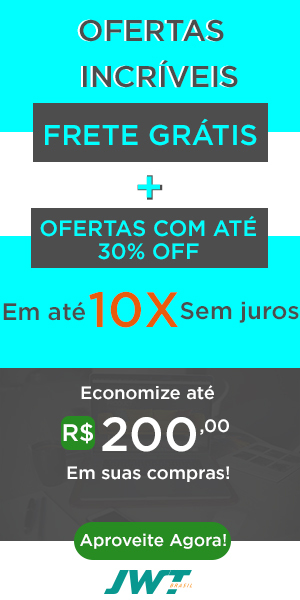 New promos and banners in JWT Brasil! 22.11.2017 в 18:38 New Black Friday promotions and banners on JWT! 21.11.2017 в 20:16 New Black Friday coupon in JWT! Use the "ACTIONPAYBF" coupon and get 15% off your purchases. 09.11.2017 в 23:23 New promos and banners in JWT! 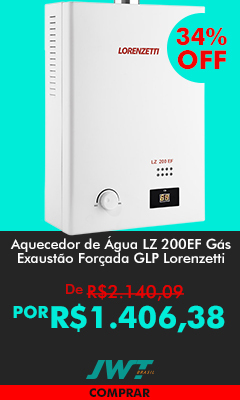 Lorenzetti Gas Water Heater / 12% OFF + 5% OFF on the ticket. 03.10.2017 в 00:05 New promos and banners in JWT! 17.08.2017 в 22:05 New promotions and banners in JWT Ferramentas. 16.08.2017 в 17:46 New coupo in JWT ferramentas.